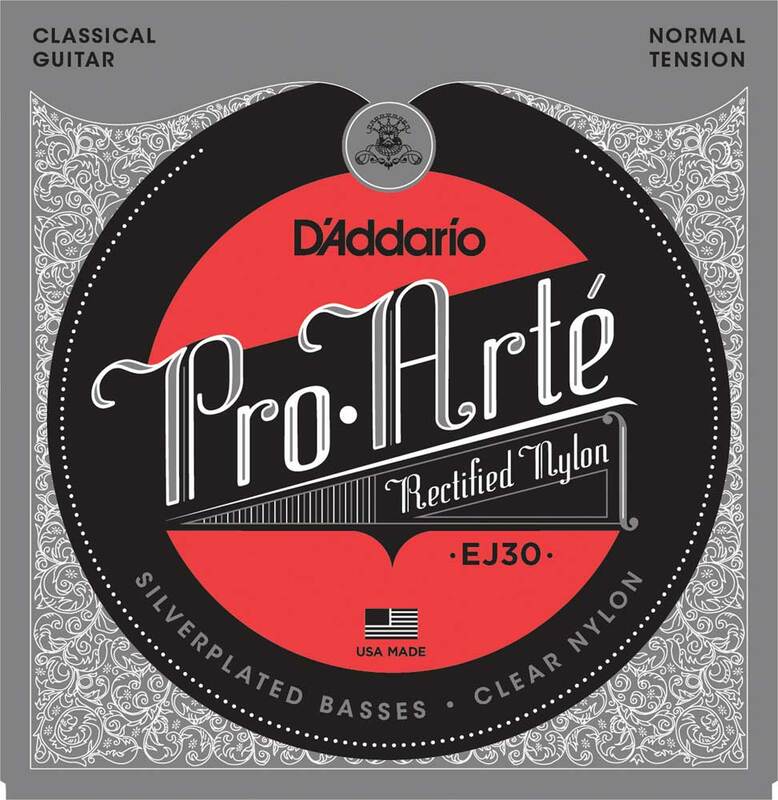 D'Addario Classics utilize the precision "rectified" trebles. Each treble string is ground using proprietary centerless grinding technique. Roundness and dimension control are unsurpassed, ensuring absolutely perfect intonation. They are known for their warmer, mellower tone and lightly textured feel. Basses are silverplated copper wound on nylon for a warm, balanced classical tone. Copyright © 2004-2019 by mouseworx - 0.037 Sec.